One of the greatest technological marvels is also one of the greatest polluters in the world. Chances are if you don’t use one yourself every day then you at least see them. I am talking about automobiles. It is estimated that automobiles account for one third of all carbon monoxide pollution, and twenty percent of all global warming. [i] While no one can argue the benefits and convenience that automobiles have brought into are lives, in order to be responsible human beings we must know the negatives. Pollution from automobiles occurs on three general levels. Firstly, there are the effects on local populations. There are then regional effects, and finally there are global effects. Even a well maintained, and governmentally approved vehicle produces pollution, and the problems only get worse if the vehicle is having difficulties of any kind. 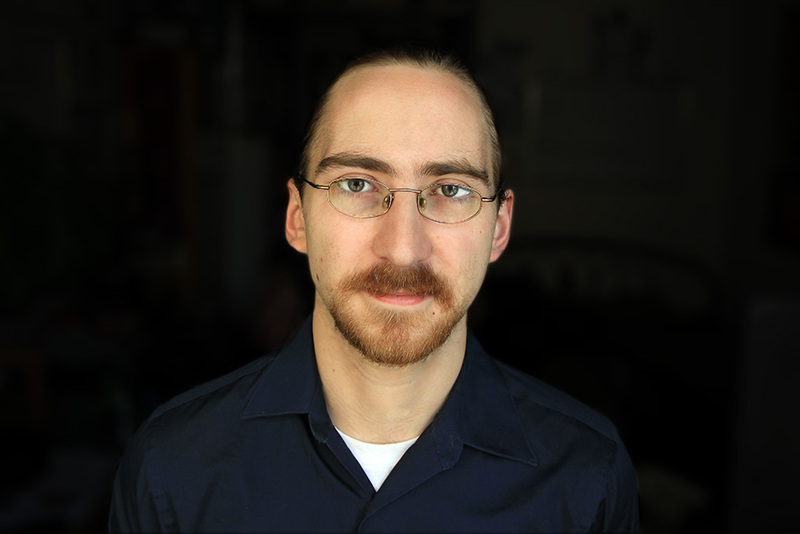 As the level of pollutants released by motor vehicles is so high, it should come as no surprise that there effects do not stay local but move on to coalescence into bigger issues regionally. Some of the chemicals and particulate matter, which is solid particles mixed with liquid droplets,[ix] which can come to rest in our soil and groundwater. Once there they have the potential to shut down the immune, respiratory, reproductive, and neurological systems of animals that come into contact with them. [x] Another regional effect of automobiles comes from the infrastructure that supports them. Anyone who has ever gone off-roading knows that there are certain risks to your car that you don’t have to deal with on a nice paved road. But what are the effects that roads are having on the environment? Just a few of the effects include vegetation removal, erosion, acidification, and direct animal death, or road kill. [xi] Automobiles also release the chemicals, such as sulfur dioxide, that create acid rain. [xii] The effects of acid rain are many and varied, such as eating away at manmade structures, destroying plant and animal life, damaging water supplies, and damaging humans and animals who may get stuck in the rain. [xiii] Automobiles effects regionally are pretty bad, but things get worse. 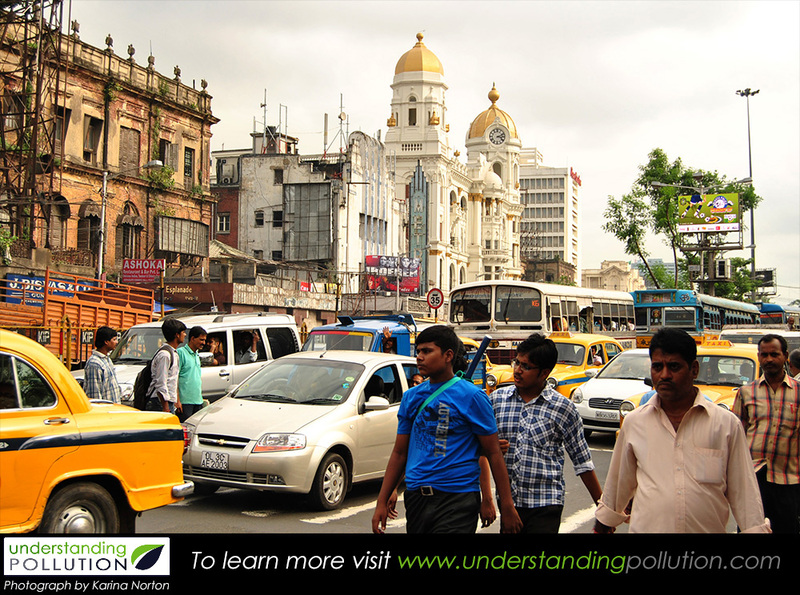 The global effects of automobile pollution cannot be ignored. The greatest effect that automobiles are having globally is their contribution to accelerated climate change. It is believed that, even as world governments move to limit climate change, emissions are set to outpace what world governments are doing to contain the damage. [xiv] The European Union just passed legislation that will require all automobiles to not exceed a certain level of CO2 emission by 2015. [xv] China and the United States also just made an agreement where the U.S. will help China to curb their CO2 emissions. [xvi] The effects of climate change cannot be ignored. They include such things as increased or decreased rainfall, depending on the region, damaging agriculture, forests, and marine and land ecosystems. [xvii] As mentioned before, 1/3 of all carbon monoxide pollution is reported to come from automobiles. Since CO2 is such a major contributor to climate change, it is not hard to believe that cars are having such a major impact on a global scale. No one can argue against the convenience of having a car, and I say this as a man who loves driving his gas-guzzling Durango. Despite that, the only way we can save the world is by understanding the consequences of our actions. No one is saying that we need to go back to the days of the horse and buggy as our main means of transportation. One that would be absolutely ridiculous on so many levels, and two that comes with its own forms of pollution. Everything that we do leaves a mark on the world. What we need to do is work to better understand the impact that our actions are creating. Do I love driving my Durango? Absolutely. Do I need to drive it every day? Not really. Carpooling is a wonderful thing, and riding a bike is both good for the environment and for you. You also have public transport in the bus and subway systems. A little cardio never hurt anyone. Everyone needs to make the conscious choice to try and make the world a better place. Not just for future generations, but for our generation, for ourselves. [i] “Cars, Trucks, and Air Pollution.” Union of Concerned Scientists. Union of Concerned Scientists. Web. 15 Nov. 2014. <http://www.ucsusa.org/clean_vehicles/why-clean-cars/air-pollution-and-health/cars-trucks-air-pollution.html#.VGdr6_mUdg8&gt;. [ii] “Health.” EPA. Environmental Protection Agency. Web. 15 Nov. 2014. <http://www.epa.gov/airquality/carbonmonoxide/health.html&gt;. [iv] “Health.” EPA. Environmental Protection Agency. Web. 15 Nov. 2014. <http://www.epa.gov/oaqps001/nitrogenoxides/health.html&gt;. 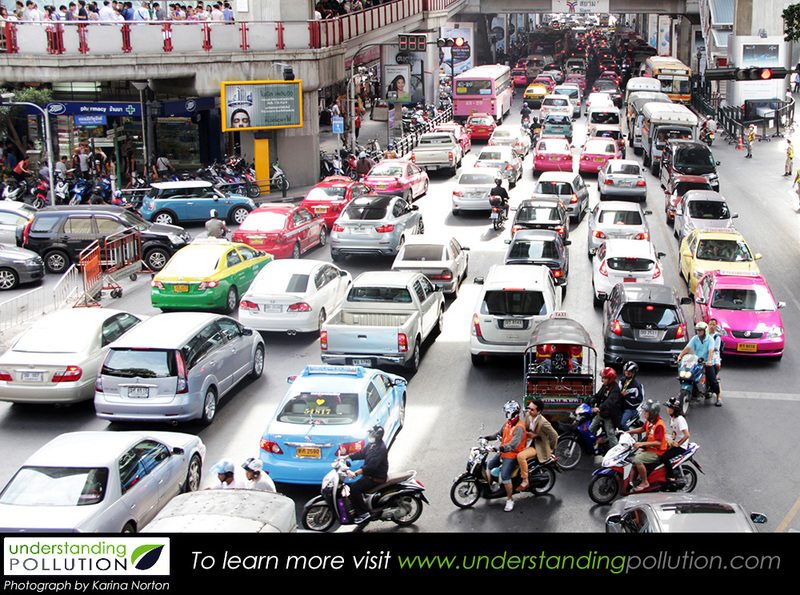 [v] Cars, Trucks, and Air Pollution.” Union of Concerned Scientists. Union of Concerned Scientists. Web. 15 Nov. 2014. <http://www.ucsusa.org/clean_vehicles/why-clean-cars/air-pollution-and-health/cars-trucks-air-pollution.html#.VGdr6_mUdg8&gt;. [vi] “Health.” EPA. Environmental Protection Agency. Web. 15 Nov. 2014. <http://www.epa.gov/air/sulfurdioxide/health.html&gt;. 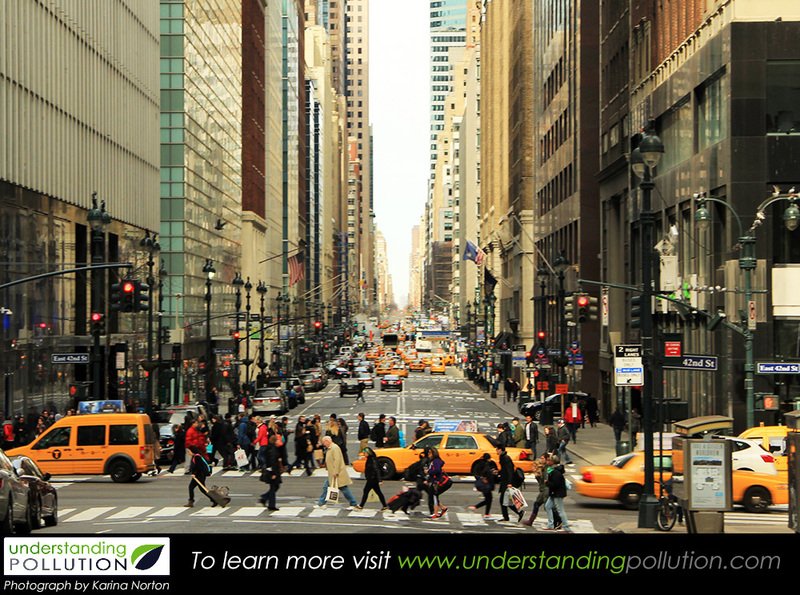 [vii] “Cars, Trucks, and Air Pollution.” Union of Concerned Scientists. Union of Concerned Scientists. Web. 15 Nov. 2014. <http://www.ucsusa.org/clean_vehicles/why-clean-cars/air-pollution-and-health/cars-trucks-air-pollution.html#.VGdr6_mUdg8&gt;. [viii] “Streetsblog USA.” MIT Study: Vehicle Emissions Cause 58,000 Premature Deaths Yearly in U.S. Massachusetts Institute of Technology. Web. 18 Nov. 2014. <http://usa.streetsblog.org/2013/10/22/mit-study-vehicle-emissions-cause-58000-premature-deaths-yearly-in-u-s/&gt;. [ix] “Basic Information.” EPA. Environmental Protection Agency. Web. 15 Nov. 2014. <http://www.epa.gov/pm/basic.html&gt;. [x] “About Air Toxics.” EPA. Environmental Protection Agency. Web. 15 Nov. 2014. <http://www.epa.gov/air/toxicair/newtoxics.html&gt;. [xi] “Evaluation Of Ecological Impacts From Highway Development.” Environmental Protection Agency. Environmental Protection Agency. Web. 15 Nov. 2014. <http://www.epa.gov/compliance/resources/policies/nepa/ecological-impacts-highway-development-pg.pdf&gt;. [xii] “What Causes Acid Rain.” EPA. Environmental Protection Agency. Web. 15 Nov. 2014. <http://www.epa.gov/acidrain/education/site_students/whatcauses.html&gt;. [xiii] “Why Is Acid Rain Harmful.” EPA. Environmental Protection Agency. Web. 15 Nov. 2014. <http://www.epa.gov/acidrain/education/site_students/whyharmful.html&gt;. [xiv] “Car, Truck and Airplane Pollution Set to Drive Climate Change.” Scientific American Global RSS. Web. 15 Nov. 2014. <http://www.scientificamerican.com/article/car-truck-and-airplane-pollution-set-to-drive-climate-change/&gt;. [xv] “Reducing CO2 Emissions from Passenger Cars.” – European Commission. European Commission. Web. 19 Nov. 2014. <http://ec.europa.eu/clima/policies/transport/vehicles/cars/faq_en.htm&gt;. [xvi] “United States to Help China Crack down on Vehicle Emissions.” | Reuters. 5 Dec. 2013. Web. 19 Nov. 2014. <http://uk.reuters.com/article/2013/12/05/us-united-states-to-help-china-crack-dow-idUKBRE9B40ZW20131205&gt;. [xvii] “Impacts & Adaptation.” EPA. Environmental Protection Agency. Web. 15 Nov. 2014. <http://www.epa.gov/climatechange/impacts-adaptation/&gt;. ← Understanding Pollution: How Fantastic is Plastic?